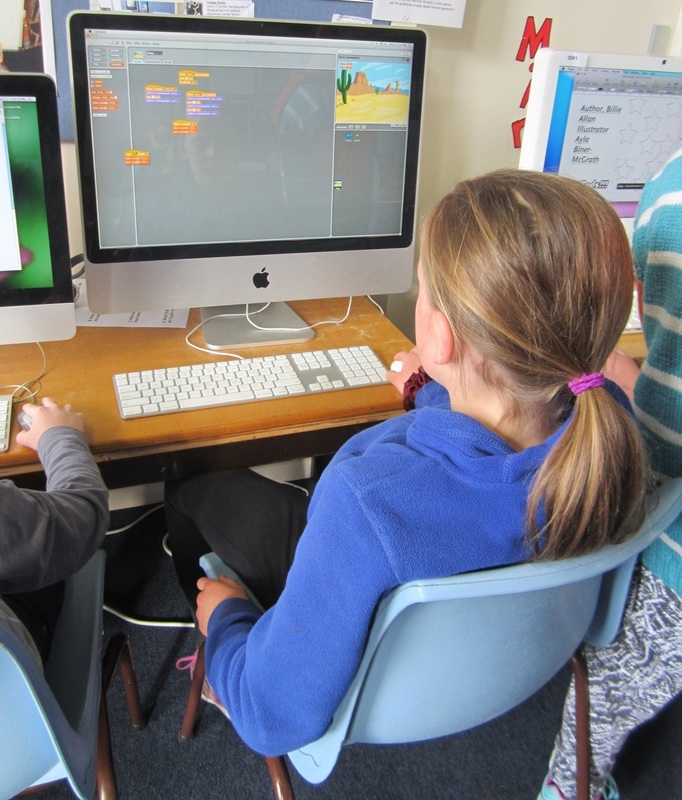 Pakiki Kids (often referred to simply as PK) is a weekly one-day extension programme for intellectually and creatively gifted children in Dunedin (Years 3-8). The programme is governed and managed by Dunedin North Intermediate School. Pakiki Kids delivers a specialised, differentiated curriculum (the MindPlus programme developed by the New Zealand Centre for Gifted Education) while also offering gifted students the opportunity to learn with like-minded peers. Pakiki Kids only has one intake each year in February. Classes for 2019 are full and so we are unable to accept any new applications for 2019. Applications for places at Pakiki Kids in 2020 will be available from the PK Coordinator early in Term 3, 2019. In the meantime, if you have any questions or would like any further information about the programme or the application process, then please contact the PK Coordinator.